Portraying the bad guys is an awesome part of the adventure-building process that every dungeon master experiences. 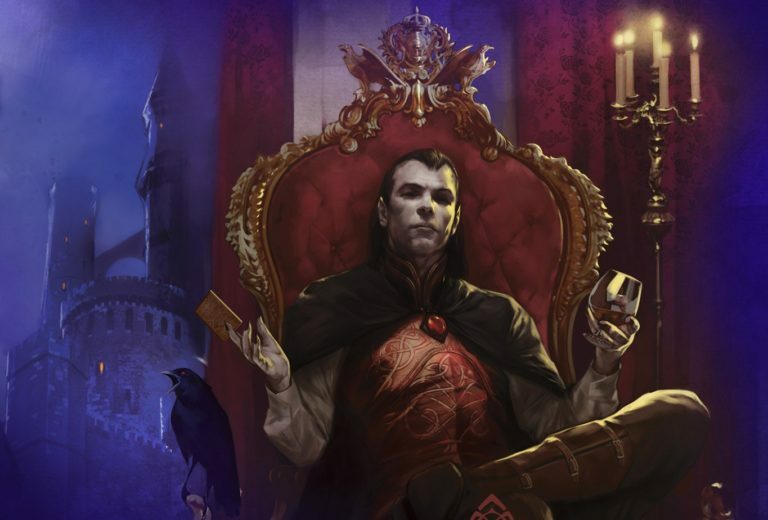 Learn how to create the best BBEG (Big Bad Evil Guy) ever. However, I often hear about dungeonmasters struggling with this. Creating a villain is so much fun! You have to have fun and be creative. While there are some monotonous bad guys out there, I strongly suggest you dedicate some time to make him different. He must shine in some ways, but also have some flaws.